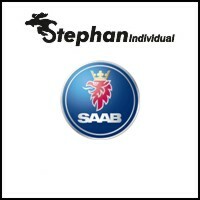 Next weekend, the international Saab meeting will take place in Belgium. 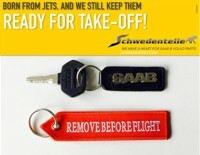 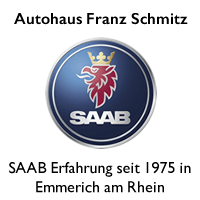 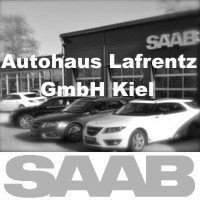 Today Saab Freunde Rhein-Main will meet as a preparation for their traditional monthly event. 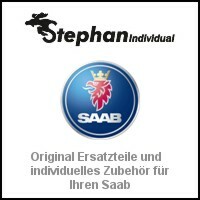 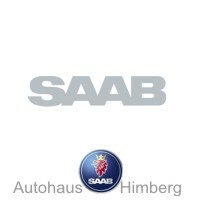 This time the Saab event takes place in the Waldgaststätte Oberschweinstiege in Frankfurt / Main. 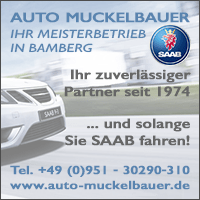 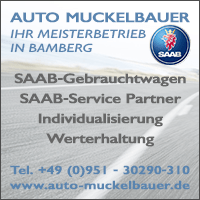 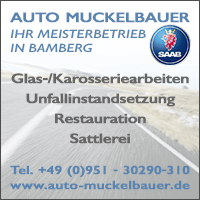 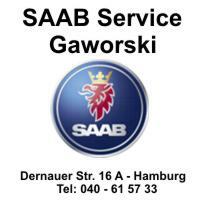 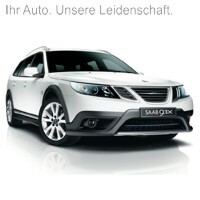 From 19: 30 the Saab friends meet in the Frankfurt traditional restaurant. 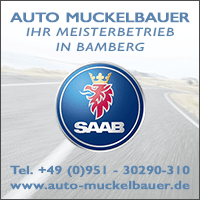 Playing the weather, it promises to be a nice summer evening. 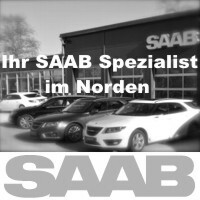 All Saab friends are welcome as always!